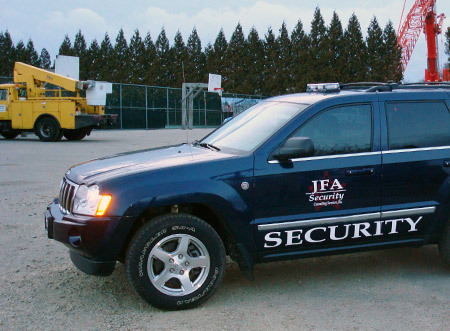 JFA Security – At JFA Security we Coordinate, Supervise and Control Security Services. Personalized consultation and planning to meet your event, or company's needs. 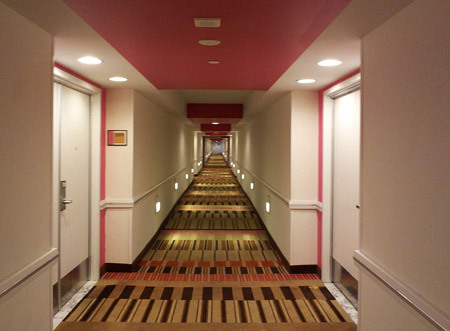 We can handle large and small events, we do it all. 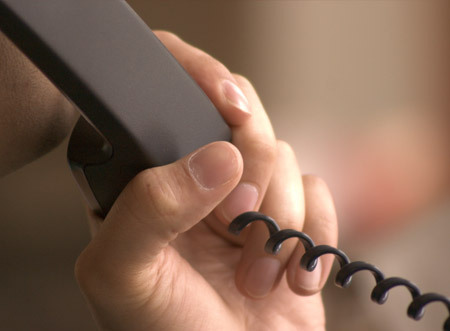 Our responsibilities will vary depending on your needs. 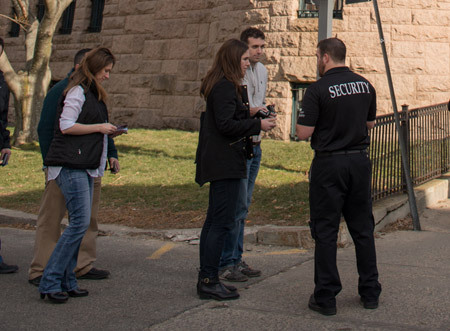 Our guards possess great verbal and written communication skills, a must when working with people in the security and event industry. 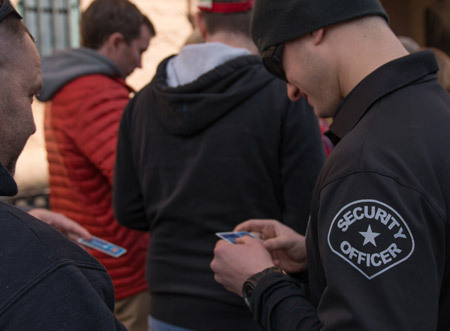 All are our staff are TiPS Certified and fully capable of ID checking, deescalation techniques and properly handling intoxicated individuals. 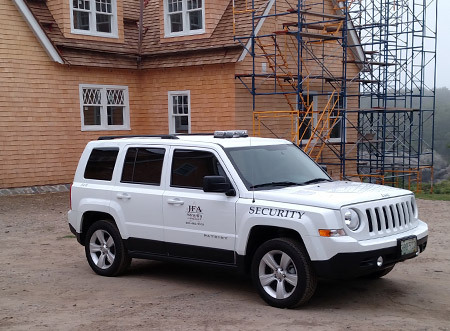 Through a personalized consultation we will tailor a program to suit your event, or company’s needs – with the experience to adapt on the fly. 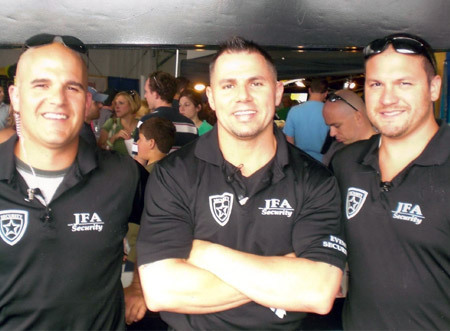 The entire JFA staff is friendly, educated, experienced and strives for a degree of excellence unrivaled in the security industry.